Welcome to episode 4.7 of The Extra Mile Podcast – JEFF GALLOWAY EDITION!! In this episode we discuss all the BIG news surrounding the Jeff Galloway Half Marathon Weekend coming up in Atlanta! Whether you are joining us IN Atlanta or virtually, it’s time to catch up on all our plans and make sure YOU are included! It’s all HERE!! Please check out all the Holiday Gift Ideas mentioned in this episode. They are all worth your consideration! And tell them The Extra Mile sent you! Welcome to episode 4.6 of The Extra Mile Podcast – JEFF GALLOWAY EDITION!! Although it may be fall finally and many of us are deep into fall race training, I think it might be wise to take a walk break (see what I did there?) and scale back on all of this serious running talk. So in this episode, let’s ask Jeff how we can incorporate some WALKING into routine. But for those of you still wanting some serious RWR talk, Jeff will also discuss how to come back from a bad training run or race. Something for everyone! Welcome to episode 4.4 of The Extra Mile Podcast – JEFF GALLOWAY EDITION!! Wondering where in the world is Jeff Galloway? Wondering what the deal is with aerobic and anaerobic training? How about what’s going on these days with our lovable Galloway Guinea Pig? Well I’m wondering why you haven’t downloaded and listened to this episode and now KNOW all the answers these questions! So, get to it folks! Let’s get out of the door for a long run together because we have LOTS to chat about! ● Marine Corps Marathon Galloway Training Program Entry! 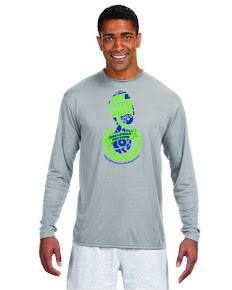 ● Apply for Jeff Galloway 13.1 Ambassadorship! ● JG 13.1 – join us!!!! ● Who IS Billy Mills? We invite your comments, questions, and training updates either in a 1-2 minute audio submission to p;odcast@jeffgalloway.com. We would love to add your voice to the next episode! 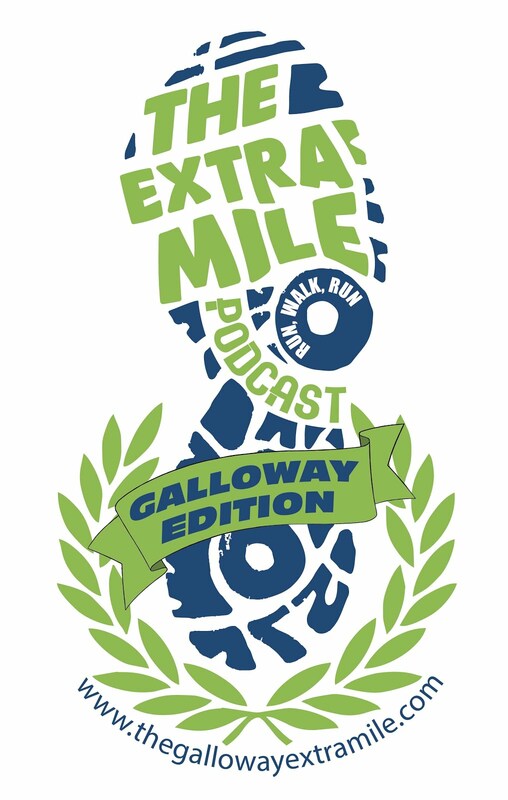 Welcome to episode 4.3 of The Extra Mile Podcast – JEFF GALLOWAY EDITION!! In this episode, we will catch up with Jeff again and discuss a few very timely topics you will NOT want to miss and how RWR can absolutely help!! Some questions from our lovable Extra Milers as well as an update from our Extra Mile Guinea Pig on his marathon training too!! Welcome to Episode 4.2 of The Extra Mile Podcast – JEFF GALLOWAY EDITION!! Well FINALLY we have another episode of the ONLY ALL Jeff Galloway Podcast anywhere! And not just THAT, it’s our first edition of the “revamped” podcast. So download all this good stuff, plug in your ear buds and head out of the door with the rest of your Extra Mile friends! LOTS of great things were mentioned in this episode, and since you can’t run and write, here are the links to them all! · JG 13.1 – PLEASE JOIN US!! · The Extra Mile Podcast sQoosh Band 15% discount (Use the code “TEMP15” at checkout! We invite your comments, questions, and training updates either in a 1-2 minute audio submission to podcast@jeffgalloway.com .We would love to add your voice to the next episode! It’s been TOO long since we have chatted with our favorite coach, Jeff Galloway, don’t you think? So let’s fix that issue right now! In this LONG episode, we catch up with Jeff and find out what has been going on in his busy life, take some pretty cool questions from listeners and get his take on running nutrition. We also track down Nancy Clark, registered dietitian (RD) and board certified specialist in sports dietetics and author to discuss her bestselling book “Sports Nutrition”. Not to be missed! And speaking of “not to be missed”, again we are joined by Chris Twiggs, Director of the Galloway Training Programs. MORE good stuff! • The Jeff Galloway 13.1- SIGN UP AND JOIN US! • sQoosh Bands! MORE than just a sweatband! • Jeff Throws out the first pitch! We invite your comments, questions, and training updates either in a 1-2 minute audio submission to thegallowayextramile@gmail.com . We would love to add your voice to the next episode!